Congratulations on this milestone, Mark - and everyone else who makes Smashwords the great place it is! This is wonderful! What a great site! Congratulations Mr. Coker! Here's to a great year! I would appreciate to find such a good work In Real Life french publishers. Smashwords will be one of the 1rst !!! 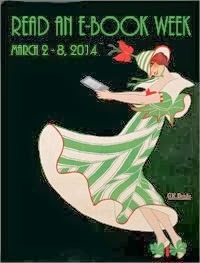 E-publishing is a new world. Congrats. Proud to be amongst the 10000. Congratulations, Mark!! This is great to see! You're doing all us indie authors a huge service here! Congrats, Mark! I am very glad I "took a chance" with Smashwords. It has been a very rewarding experience. That said, I hope you do write a post about "The Seven Bad Habits of Unsuccessful Ebook Authors." Dying to read it. Congratulations Mark. 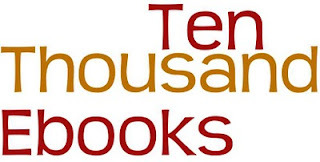 I am very happy to have 4 of those 10,000 titles. Smashwords does a great service and I'm proud to be a part of it. I agree with Alex. I would also like to see the 7 Bad Habits and also the 7 Good Habits posts you talked about. 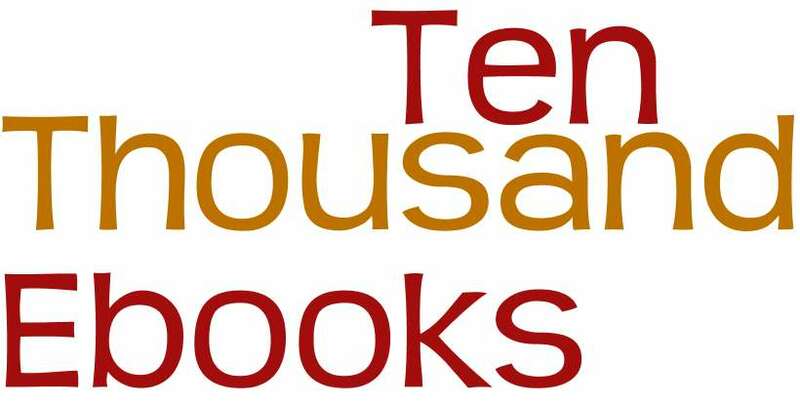 10,000 titles is a great achievement, so congratulations are in order, and certainly well deserved. But, I also like the way that Mark is continuing to look ahead. I’m very happy to be part of the Smashwords success story. For me, there was an extra reason to celebrate. On the same day that Smashwords hit 10,000; I was able to mark my own milestone. For the first time, I was able to say that there have been 1,000s (thousands) of downloads/sales of my 5 adult and young adult fiction titles; something that could have only happened because of the knowledge and information I’ve gained in the four months since I started with Smashwords. 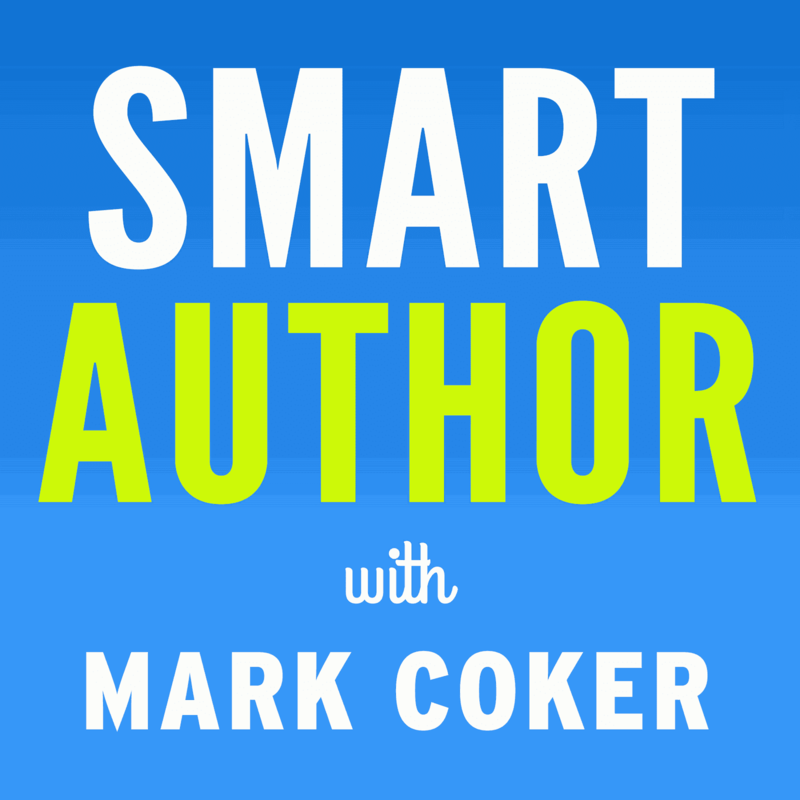 Mark and his Smashwords team have given us the tools to publish and market our books. The Style and Marketing Guides are there for us to use. How effectively we use those tools is up to us, the Smashwords authors. Mark and his team have given us some very good advice, and if we chose to listen and make use of the information, we can achieve our own small victories. If we individually draw more attention to our books, and Smashwords, it’ll help us all collectively as a group. The Smashwords team are doing their part to promote and market; we just need to do our part. We all have the opportunity to share in the success. I havw two more to add in the near future! What an outstanding achievement! Congratulations, Mark. You've been a tireless crusader for Indie rights and we are so very grateful to you. Well done Mark and all Smashwords team! Your achievements are bordering on the heroic! Continued success into the future. I am so glad to be part of the 10,000 and hope I'm still around to see 10 times that. Mark, I feel so priveledged to have been one of the first 10,000 published! Thank you for all you have done by making Smashwords and keeping it free! As a side note, I just got my first review on one of my two books published on Smashwords, and what an exiting one! Five stars! I was shocked because it's a short book meant as a supplemental to a series I'm writing.